In today’s world, it makes good sense to take positive steps to assure the safety and security of yourself, your family and your home. 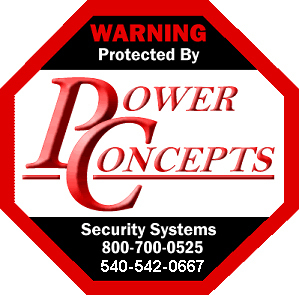 At Power Concepts, the safety and security of our clients is our number one priority. 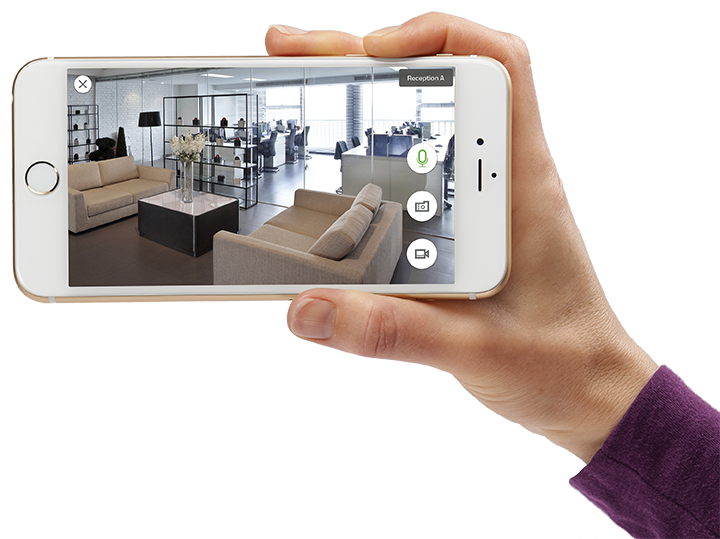 At your convenience, we will send a trained professional to evaluate your home or business and discuss your specific requirements. 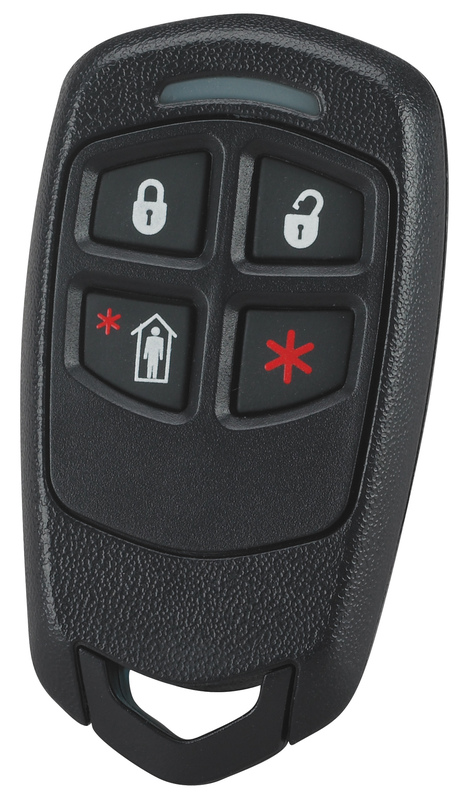 You will be provided with a recommendation for a security and/or fire alarm system specifically suited to your unique needs. With your approval, we will install an easy-to-use system that is designed for your specific needs and a guarantee that it will work properly. 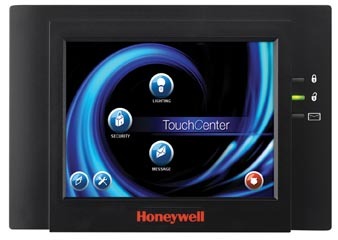 If you ever have a question about your system, or if it needs service, we are only a phone call away. We’re ready to help whenever you need us, day or night. 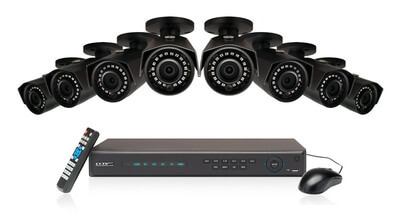 Your system will provide you with 24-hour monitoring by a U.L. approved central station. 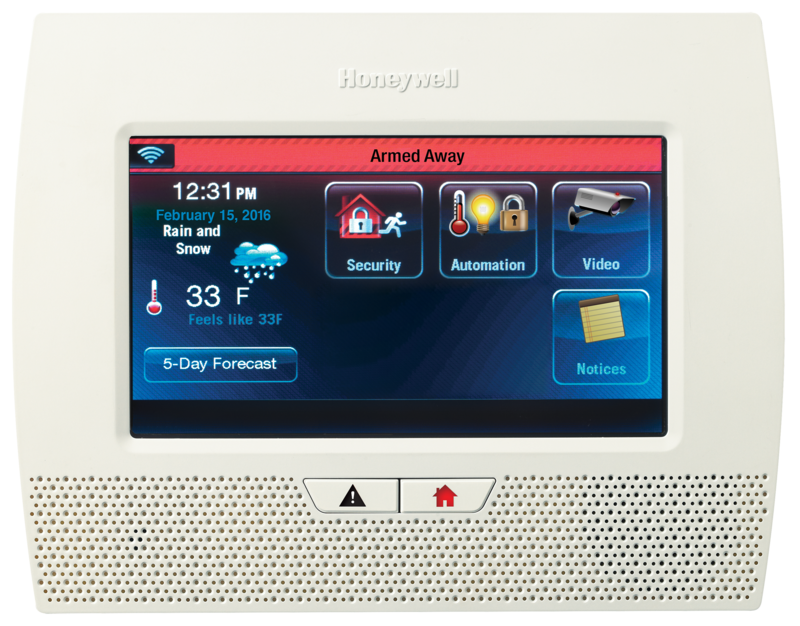 You choose what you want to have monitored…intrusion, smoke/fire or many other conditions such as carbon monoxide, low temperature, or even notification of your children arriving home, etc. 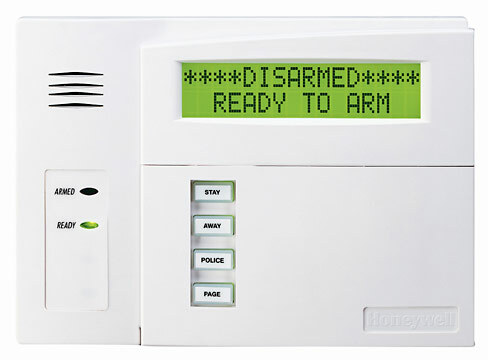 Having a security system can reduce your home owner’s insurance rates as well as safeguard for your family and your property. One hundred percent customer satisfaction is our most important goal. When you are ready to talk about your needs, contact us and will set up an appointment to meet with you at your convenience.